Every time you get behind the wheel you want to know that you’ll be safe out on the road. With advancements in technology, there are several pieces of technology that can help you avoid accidents. Read on for our five favorite tech systems to keep you and your vehicle safe. If you’re going to be towing something, you should consider getting an electric brake controller system. 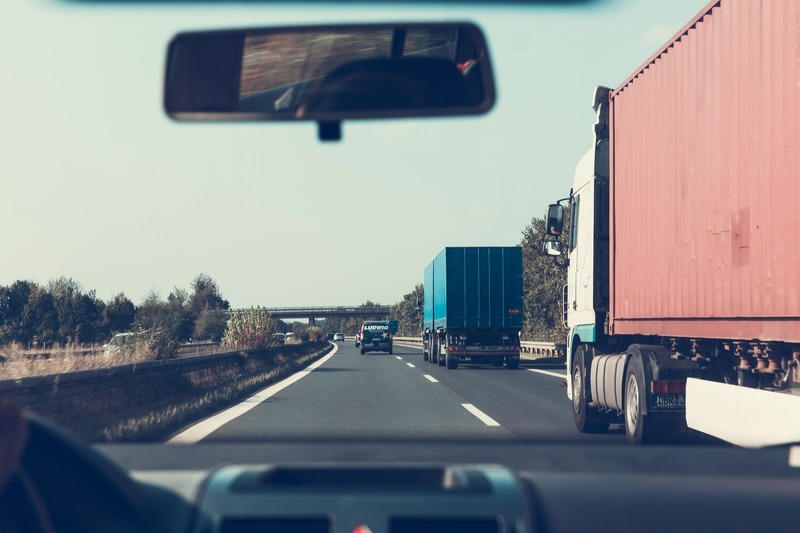 There are two kinds: a proportional brake controller, which syncs the two braking systems and stops the trailer at the same ratio as your vehicle, and the time-delayed system, which stops the trailer at a power rate pre-set by you. If you’re not sure exactly which model to get, read some brake controllers reviews for more information. Similar to brake controllers, auto-braking features are assistive technology that automatically applies your brakes when necessary in order to prevent an accident. 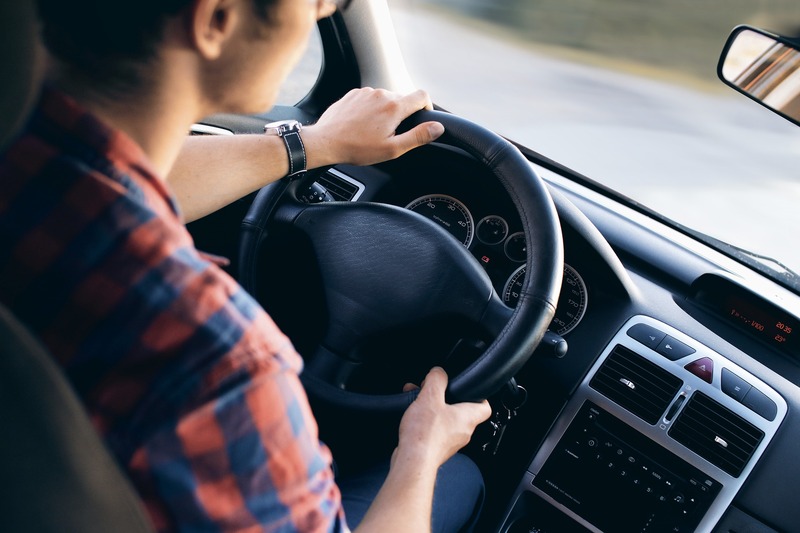 If the vehicle senses something too close in front of you, the emergency braking system will immediately apply the brakes – even if you haven’t had time yet to react. A lane departure warning system is helpful to prevent you from ever drifting into another lane. 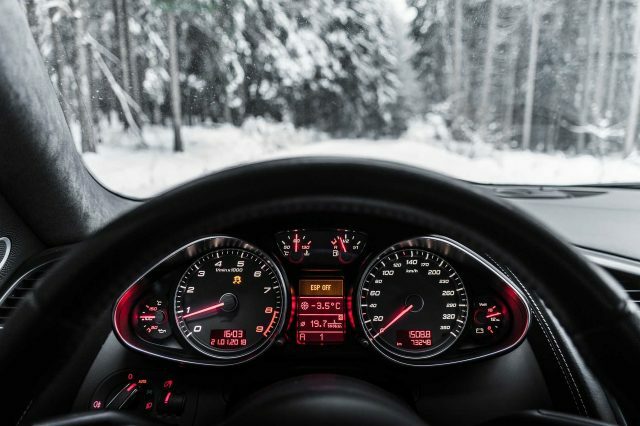 The technology alerts you to the drifting by either a buzzing noise, a warning light, or a vibration (in your steering wheel or seat), so that you’ll be alerted right away to the danger. The system even works to slowly move your vehicle back into the proper lane. This technology is perfect if you’re ever driving under conditions with limited vision capabilities (like in fog or rain). This technology tells you if there’s a vehicle approaching from the side, so you’ll always have some help if you’re backing out of a parking space or if you’re crossing a busy intersection. Some of the cross-traffic alert systems even have automatic braking to help prevent fender benders. Backup cameras are a great gadget to help you avoid accidents or bumping into things. Most models are easy to install by just mounting a small camera over your rear license plate. There are even some that use Bluetooth and WiFi to transfer live footage straight to your smartphone. Use these five awesome tech systems to ensure you always have the safest car on the road!